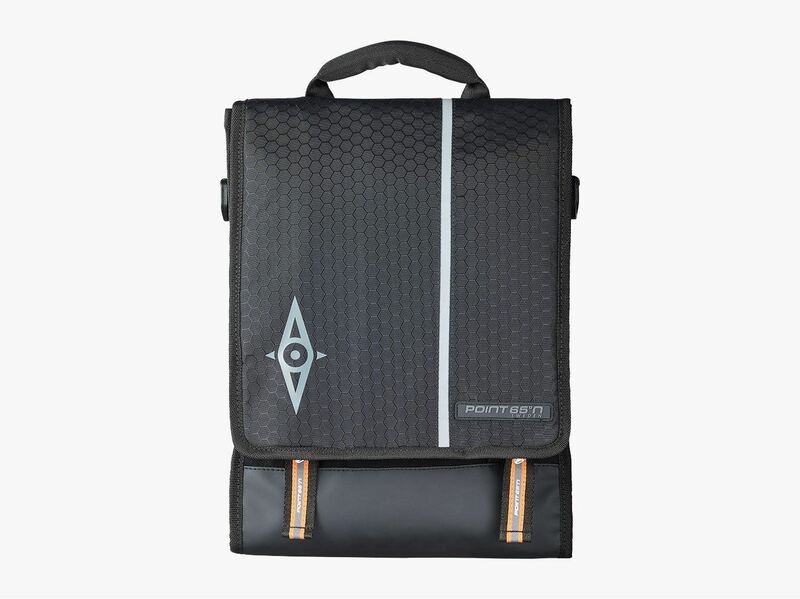 The sleek and stylish Wannabee Messenger offers great protection for your laptop or tablet while being comfortably light-weight. 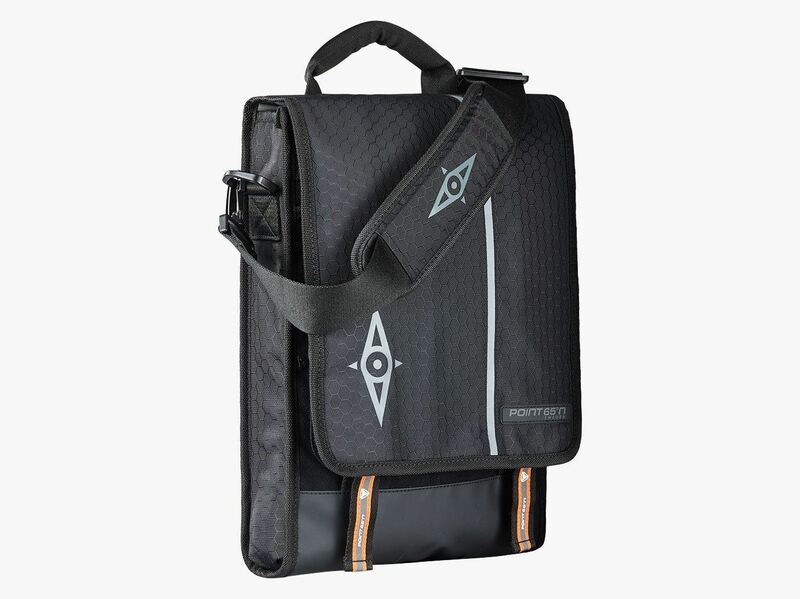 Designed for the demanding, creative professional and frequent traveller with room for a 13-15” MacBook Pro or PC laptop up to 15.6”, this is a top-edge, full-featured laptop shoulder bag that easily doubles as a backpack. 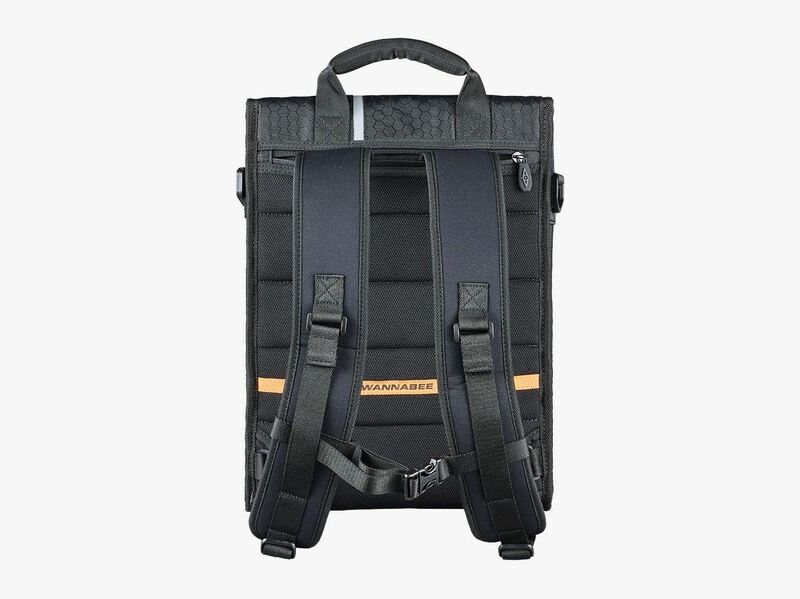 Using a minimum of design elements, it achieves maximum functionality. 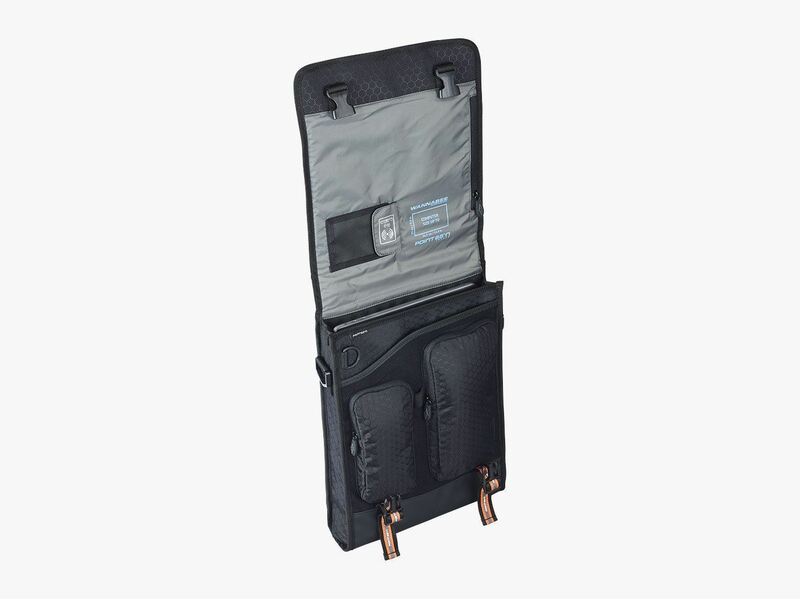 Some of the highest performing materials and components come together to form an extremely practical and elegant carrying solution. 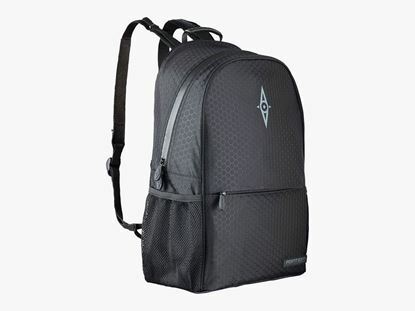 Smooth shoulder straps made from ultra-durable seat-belt material and a cushy shoulder pad with a special non-slip application, make carrying a breeze. 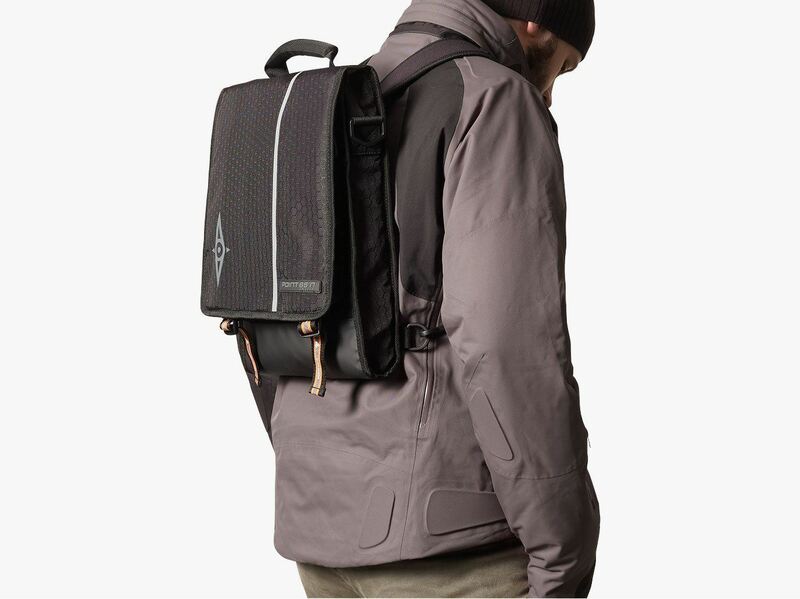 The luxurious light coloured lining is super-smooth and durable. 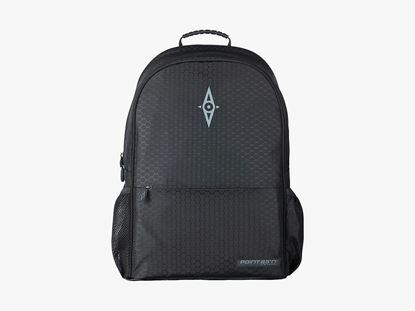 Memory foam lines the inside of the bag to protect your electronics, while quick-access and zippered pockets conveniently enable you to stay as organised as you wish.